Hey kidz-SO sorry it’s been two whole days since I’ve written. I have been UNBELIEVABLY broken up since Miley and Liam broke up. If these two can’t make it, is there any hope for the rest of us? Ugh, who ever thought that young love between two rich kids who could bang anyone in the world wouldn’t last? Liam is clearly devastated, as he is quickly seeking solace in the arms and lips of a beautiful Mexican actress named Eiza Gonzalez. I CAN’T HANDLE THE TRUTH! So let’s predict the Emmys instead, shall we? Today’s category is Outstanding Writing for a Drama Series. This category, of course, is interesting because it examines specific episodes. And lucky for you, I’ve seen four of the five! Sorry Homeland! Maybe I’ll start watching you if someone pays for Showtime for me! Obviously, both eps of Breaking Bad rock. I’ll try to be somewhat vague but be aware there may be spoilers. So anyway, on “Dead Freight,” Walt and company decide to perform a major heist in order to rob a train of serious amounts of methylamine. Someone gets murdered. It is pretty terrible. “Say My Name” is a bit depressing too, though maybe a little more convoluted. It involves potential new partners, buy-outs, and someone else getting murdered. UGH. Destiny’s Child do NOT make an appearance. Bummer! 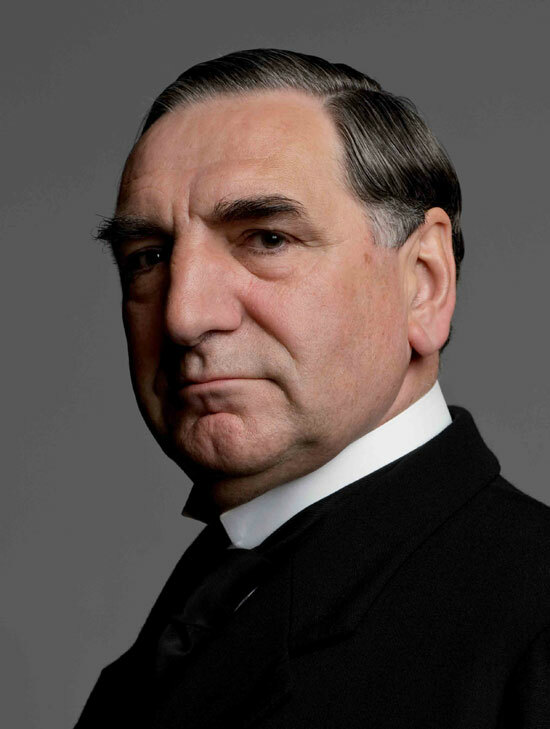 After the intensity of Breaking Bad, it’s hard to judge a program called “Episode 4.” This particular hour of Downton Abbey was still good. Branson was at the scene of a fire in Ireland, Ethel gives up her baby, and Bates and Anna stop communicating for a bit. Seems so quaint now! Carson is even over it. “The Rains of Castamere” was off the hook. All I can say is thank GOD it is not competing against last week’s episode of Breaking Bad, “Ozymandias,” because each feature scenes that ripped the hearts out of viewers (and the actors, in a manner of speaking). 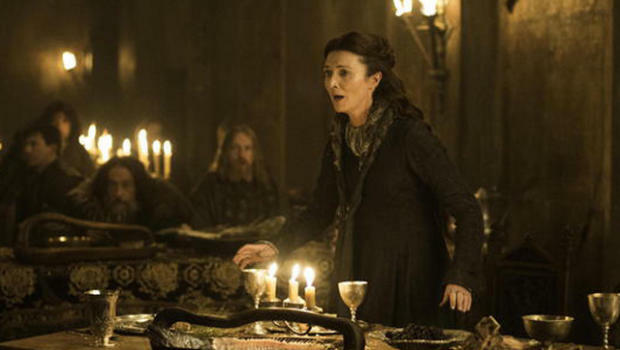 “Rains,” of course, is the Game of Thrones episode with the Red Wedding. I shudder just thinking about it. The final nomination is for Homeland. Eh, don’t care. This entry was posted in Emmys and tagged Breaking Bad, Downton Abbey, Emmys, Game of Thrones, Homeland. Bookmark the permalink.